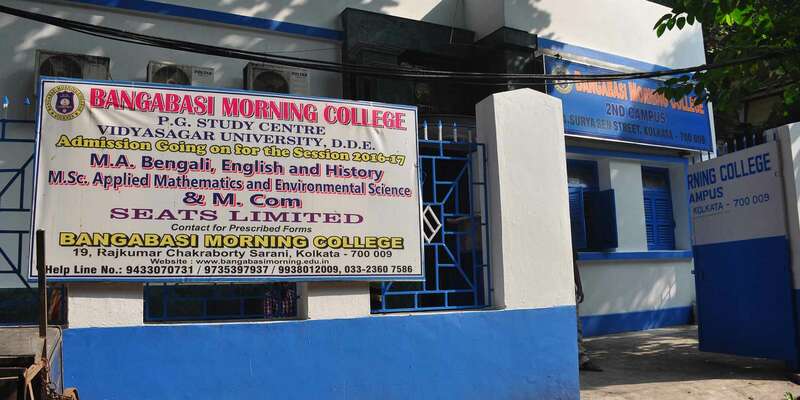 The college by a continuous long effort was able to acquire an abandoned dilapidated Primary school from the KMC for 66 years lease in order to extend its academic activities. 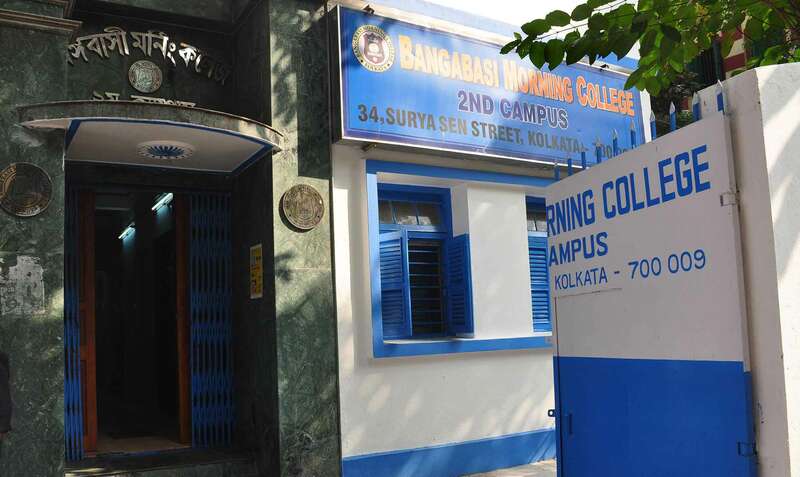 The New Campus has been renovated. Computer Science department runs there since December, 2013 in good academic ambience. Other departments also utilize the campus for holding special class and seminars even after the usual college hours.